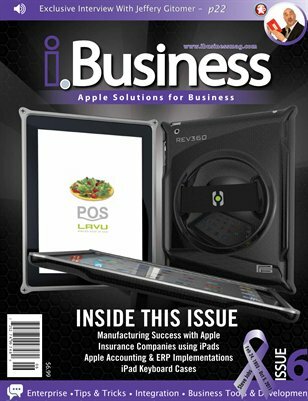 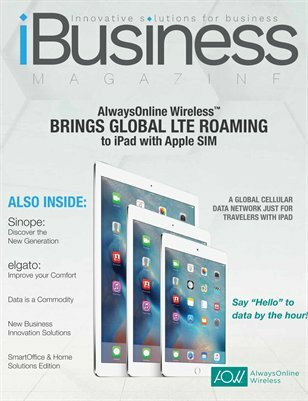 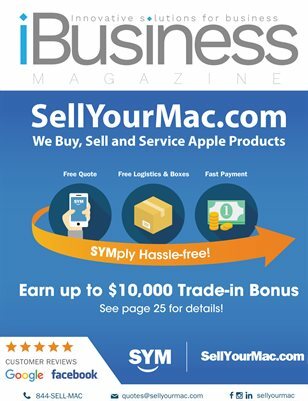 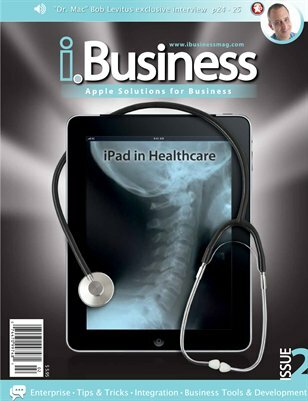 The focus of i.Business Magazine is for business owners that use Apple products in their day-to-day operations or Windows users looking to switch over to Apple technology for their business needs. 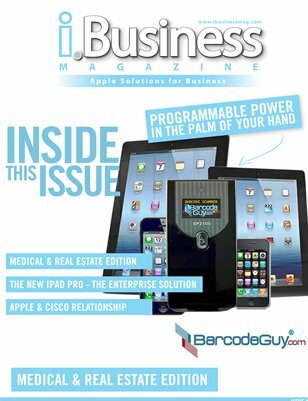 We focus on the vertical markets such as Retail, ERP, CAD, Real Estate, Legal, Scientific Computing, Medical, Automotive, Manufacturers, Accounting/Finance, Print & Graphics and Security & Surveillance. 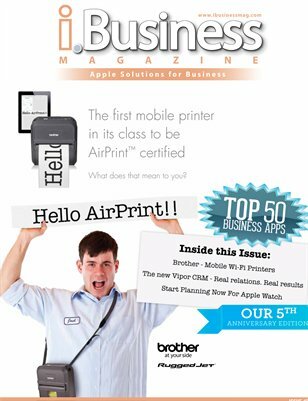 Our articles take a solutions-based approach to productivity, workflow management and tips & tricks and our magazine articles will come from the industry experts with years of experience. 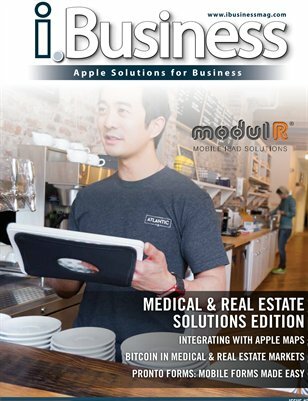 Featuring Medical & Real Estate Solutions for your Apple Devices. 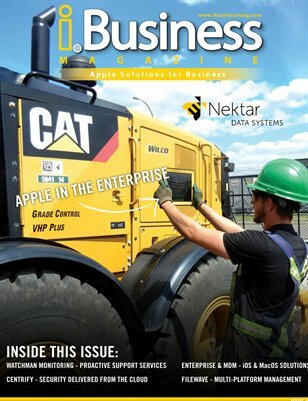 Issue #28 - Featuring Apple Enterprise Solutions. 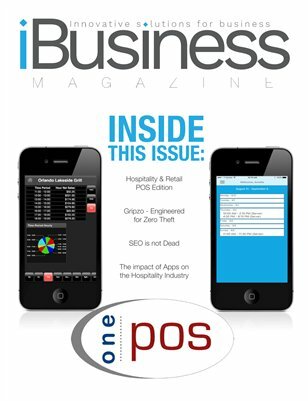 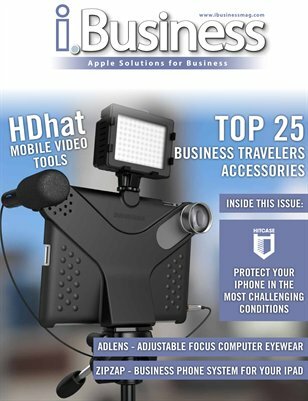 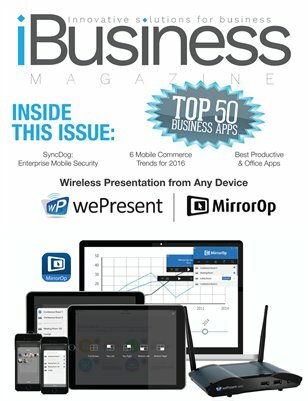 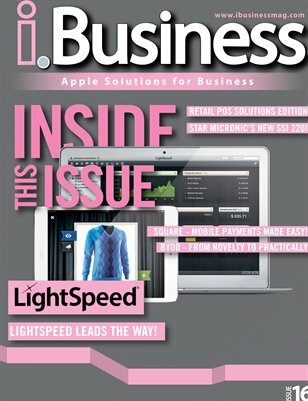 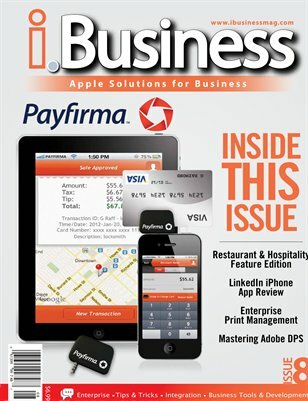 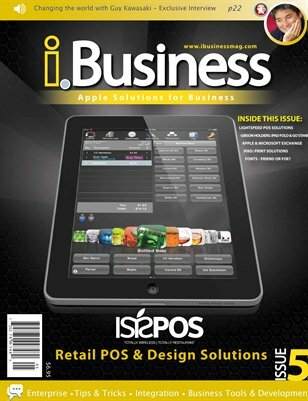 i.Business Magazine #27 Featuring Mobile POS Solutions. 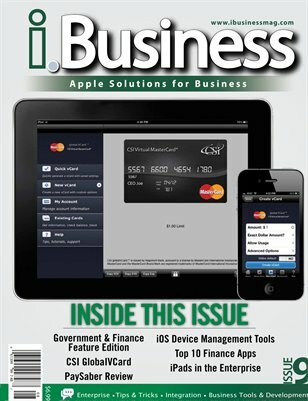 Featuring Government & Educational Solutions for your iOS Devices. 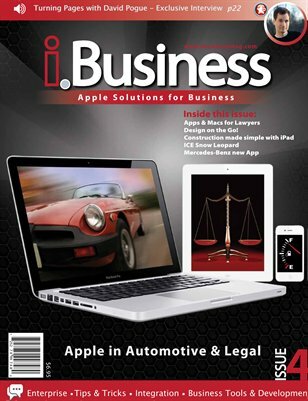 Featuring the Top 25 Business Applications for OSX & iOS. 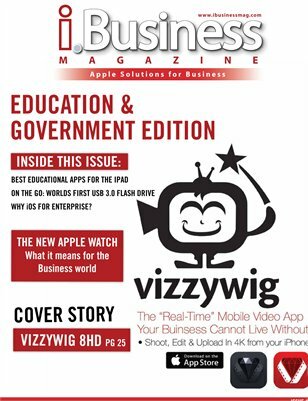 Featuring Government, Education & Enterprise Solutions. 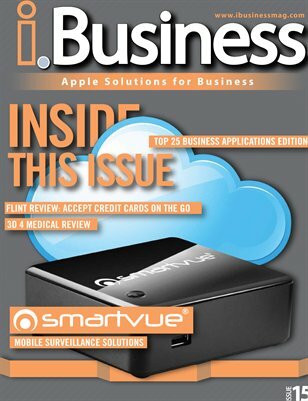 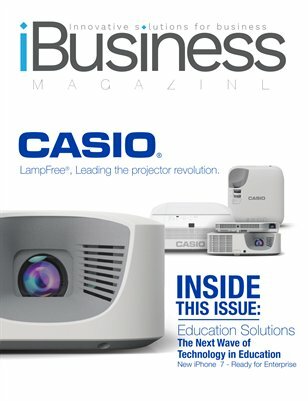 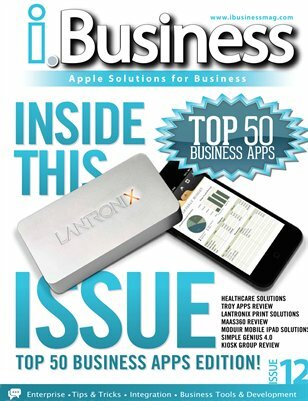 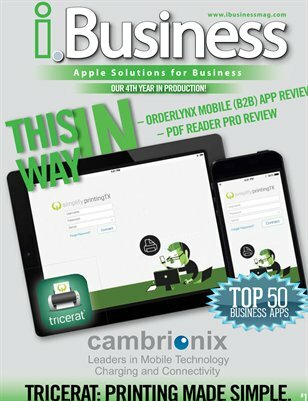 i.Business Magazine Issue #15 Featuring the Top 25 Business Applications Edition. 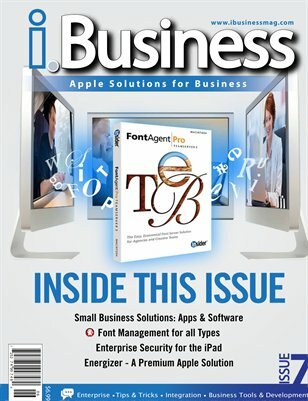 i.Business Magazine Issue #13 Featuring Small Business Solutions. 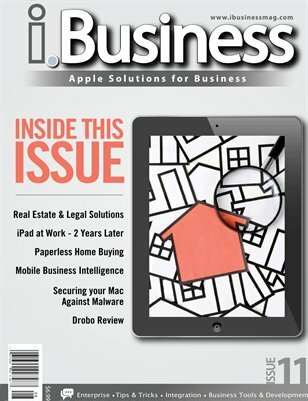 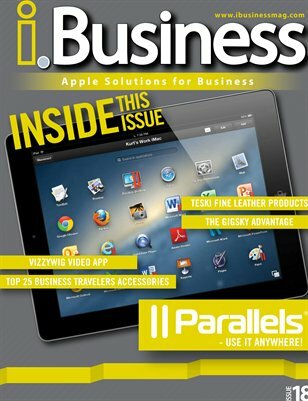 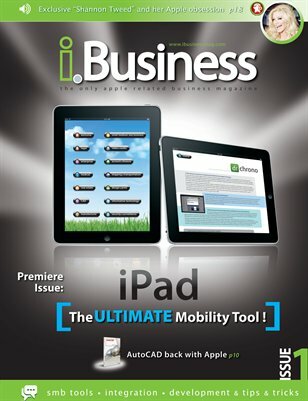 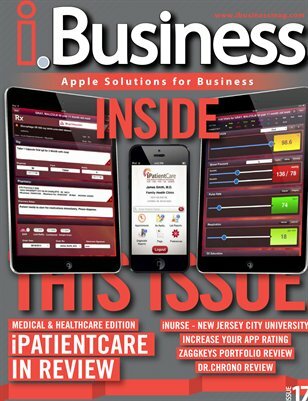 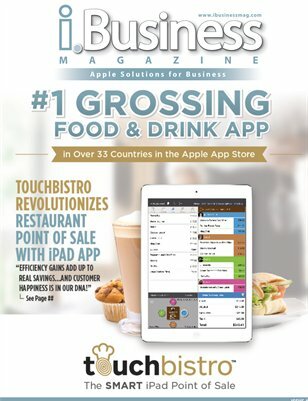 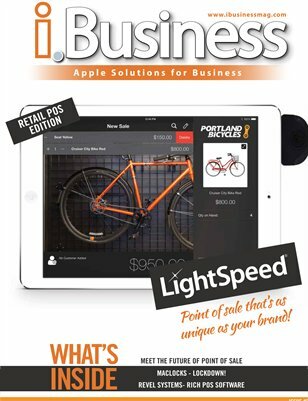 i.Business Magazine Issue #11 featuring Real Estate and Legal solutions for your iPad and iPhone. 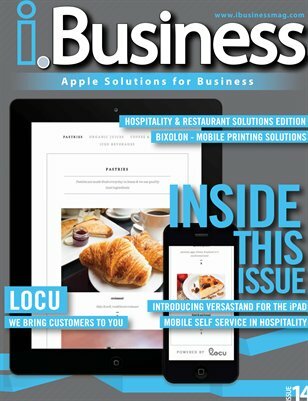 i.Business Magazine Issue #8 Featuring Restaurant and Hospitality Solutions. 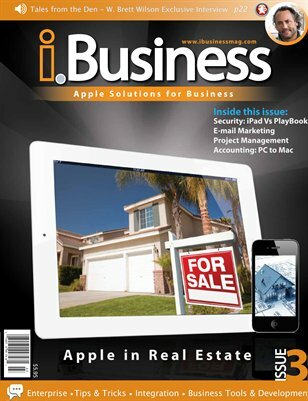 i.Business Magazine Issue #6 - Finance Solutions with Apple. 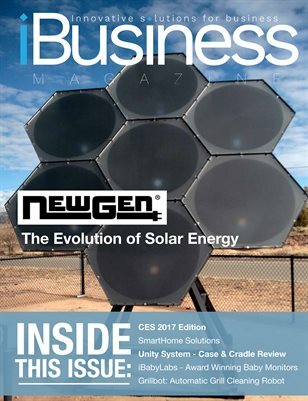 Exclusive interview with Jeffrey Gitomer. 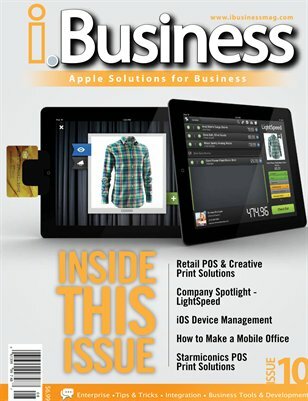 i.Business Magazine Issue #7. 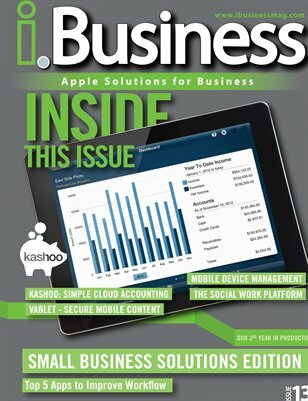 Small Business solutions Edition.